Butcher Van Melik Du Chef Our meat products can be found on genuine and traditional way prepared according to traditional recipes using the best ingredients. 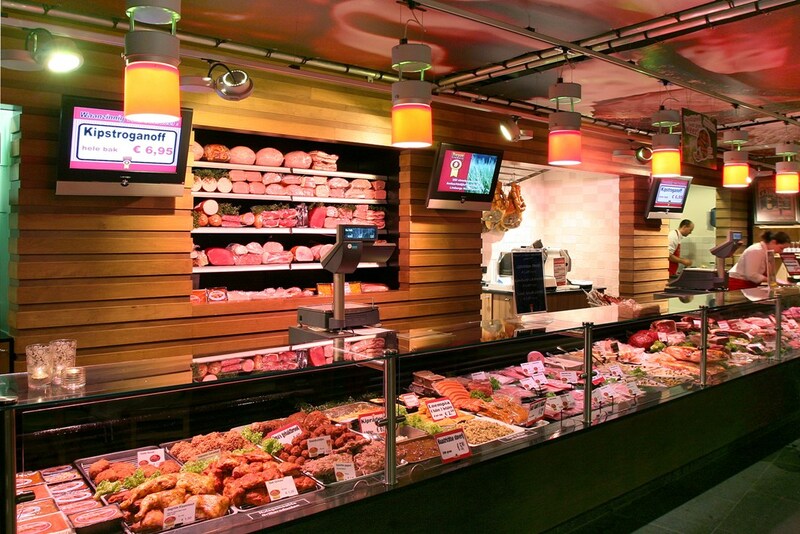 You will find a wide selection of fresh meat an specially prepared and presented meals. What's cozier than BBQ together on a summer day? 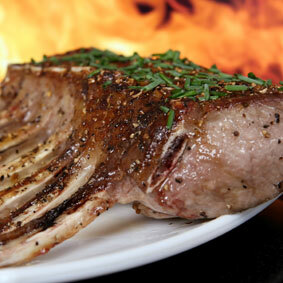 Delicious feast of juicy grilled meat specialties with a delicious salad and amazing sauces. That's fun! 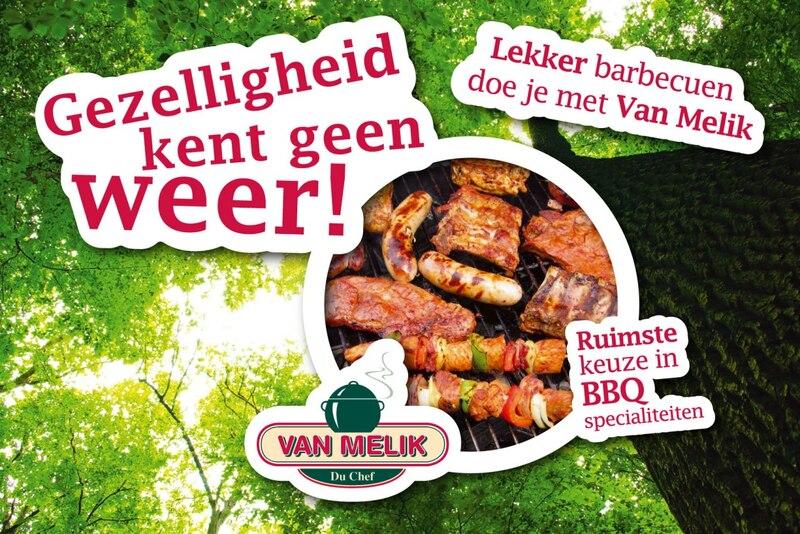 At Van Melik Du Chef we make it more easily this summer with a tasty selection of barbecue hits: marinated meat specialties, delicious skewers, sausages, salads and sauces. Also try our best specials for an extra culinary flair. 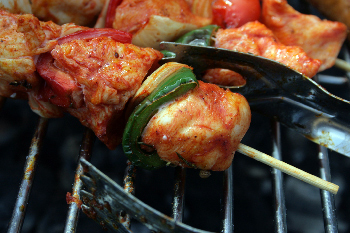 You can choose your favorite BBQ package and we have also a number of tasty combinations te offer.